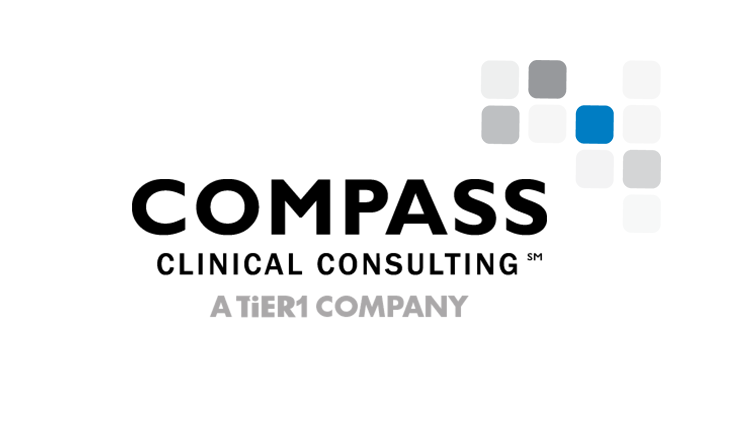 Compass Clinical Consulting helps hospitals and health systems, and other healthcare organizations improve performance and overcome obstacles to providing safe, quality patient care. We are clinically focused, driving change toward a goal of creating better American health systems through three services lines: clinical and operations performance improvement, accreditation and regulatory compliance, and interim healthcare leadership. Working in close collaboration with us, our clients have achieved remarkable results. Our team of expert clinical consultants stays attuned to healthcare news and updates, from changes in regulatory and accreditation standards to relevant operational, clinical, and financial best practices. Here are some questions we’re hearing from the field. We also encourage you to sign up for our email list to be the first to receive news, insights, and strategies for safe, quality care. What does TJC Sentinel Event Alert 59 on physical and verbal violence mean for my organization? I am seeing so much in the news about harassment and violence in healthcare. What do I need to know? I've been reading about sterilization problems at other hospitals. How do I know if our practices meet the standards? From our mock surveys at client organizations and our consulting work in sterilization and high-level disinfection, we have seen that hospitals and other healthcare organizations are often unprepared for a rigorous review of their sterilization and HLD practices. And you don’t want to wait until an adverse outcome to find out if your practices are safe. We have helped several of our clients to develop policies, guidelines, and tools to achieve and/or implement a safe and regulatory-compliant hospital sterilization and HLD program. Read more. Our goal is to enable our clients to make self-directed, continuous progress toward their goals, long after the engagement is completed. We really should be the ones thanking you. It was a difficult time working through our compliance challenges, and your expertise, your consistency, and your phenomenal consulting team were essential to us throughout our TJC recovery phase. Our compliance success is largely due to the efforts of you and your team for guiding us and keeping us on track. Thank you to Compass and the great team you sent to us for mock survey preparation. We completed our unannounced survey this week. We knew they were coming early, but four months was a little earlier than even we anticipated. Your team was spot on in their assessment. We were well prepared. We had resolved many of the recommendations from Compass prior to this visit, which helped us enormously. Our team wanted to let you know how appreciative we are of the expertise you provided. It was the best consultative dollars we’ve spent in a LONG time! Compass matched our urgent need with a qualified interim candidate and had him on site within two weeks. The leadership and skill-set provided enabled us to meet our immediate goals and positioned us to grow and improve operations well into the future after the engagement was complete. The value added from this engagement was and continues to be tremendous. Is your organization’s electronic health record process truly survey-ready? Proactive risk assessments can be conducted to mitigate safety hazards and known risks. We recommend addressing three common risk areas. We are thrilled to announce the addition of Lisa Waldowski, DNP, APRN, CIC, to the Compass Clinical Consulting team. Lisa joins us with deep expertise in infection prevention and control and accreditation and regulatory standards. When you hire Compass to work with you, we bring a small team of consultants in to learn about your organization. We don’t invade your hospital – we become part of it. By keeping our team small, your people will get to know us and trust us and will see us as part of your team. We believe transparency is a critical success factor for any project, so you will always know about project progress and obstacles in real time.